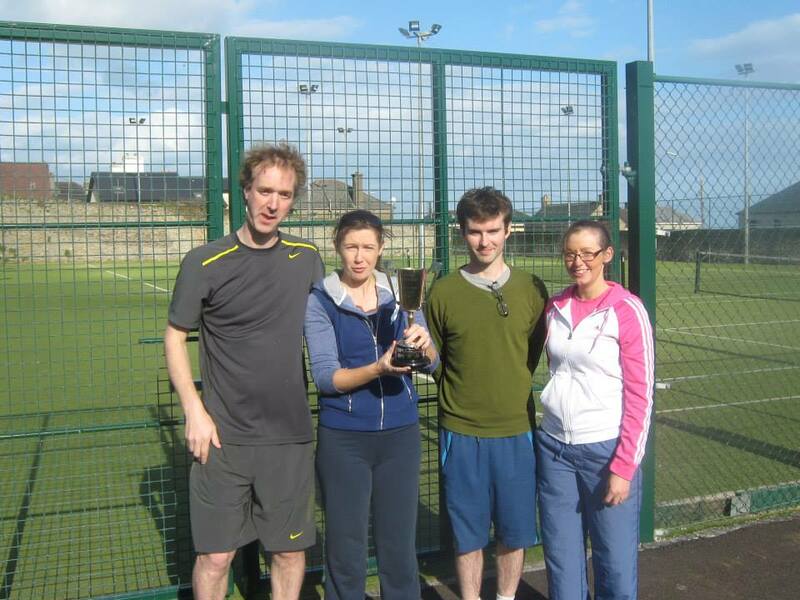 I highly recommend Youghal tennis club. 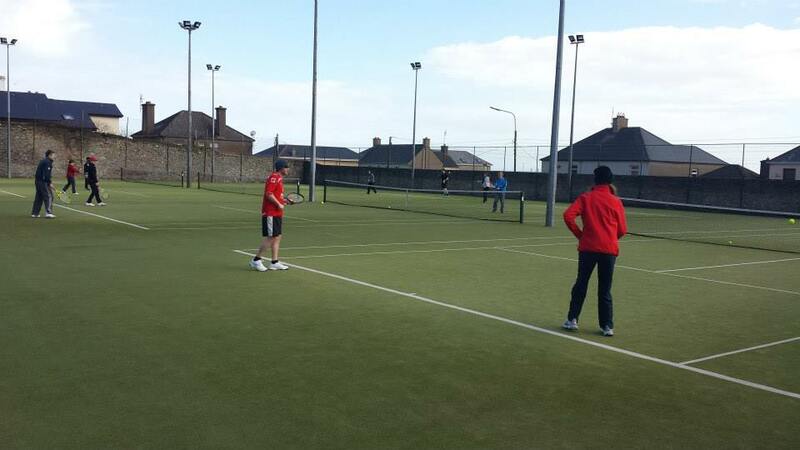 The courts are of top quality and always readily available. Personally I enjoy the club nights held every Thursday evening. The cost of membership is very reasonable considering you can pay a lot more for a lot less in many nearby clubs. Superb facilities with a fantastic atmosphere at the club. The training lessons are really helpful and there is always new and exciting events just around the corner. 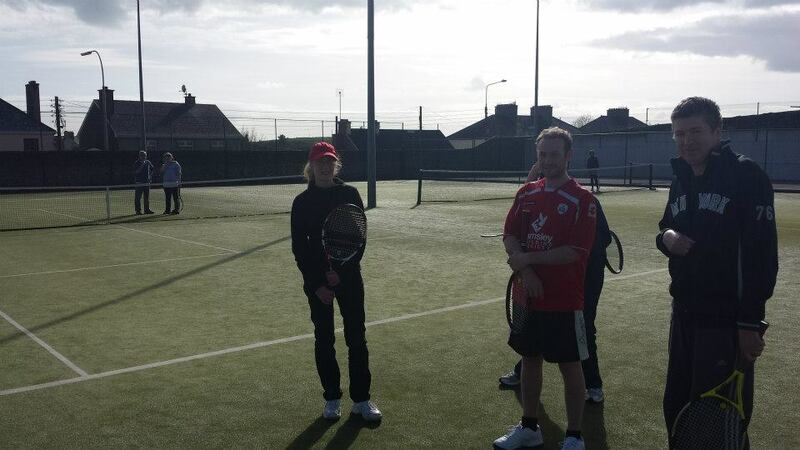 Youghal Tennis Club is a great place to play whatever your ability. There is something for those looking to compete in one of the teams, play socially at club night, or just play amongst friends and other members. The coaching team are also a great asset to help improve your game. 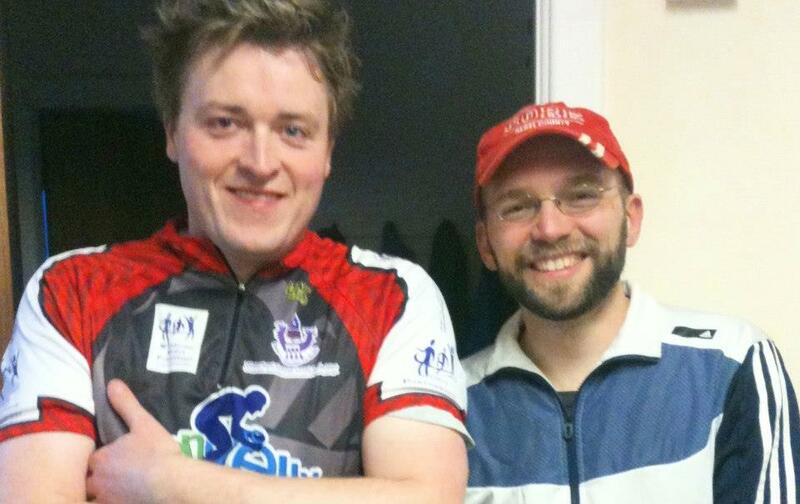 There really is something for everyone from social to sporting, beginners to advanced. Our beautiful club has been in operation for well over a century. 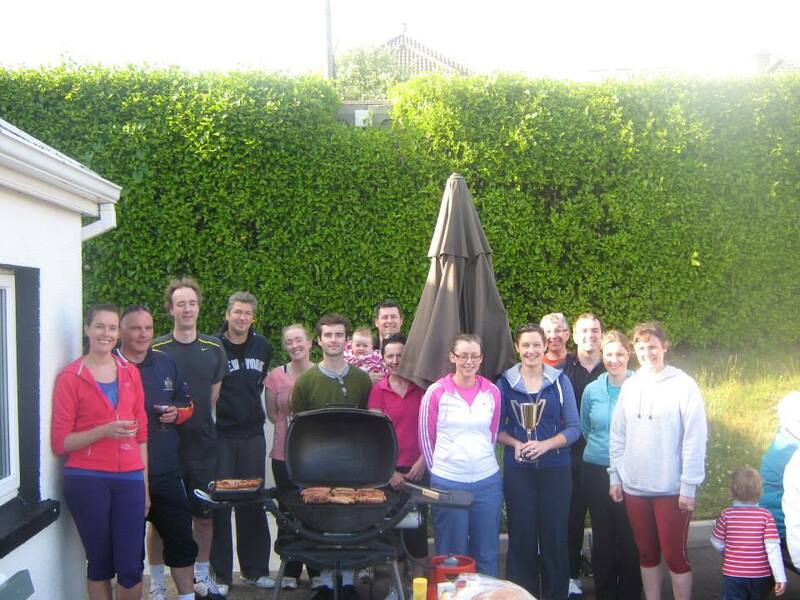 With a strong family and social tradition we cater for all ages and standards and hold many internal club competitions, club nights, coaching and social activities throughout the year. 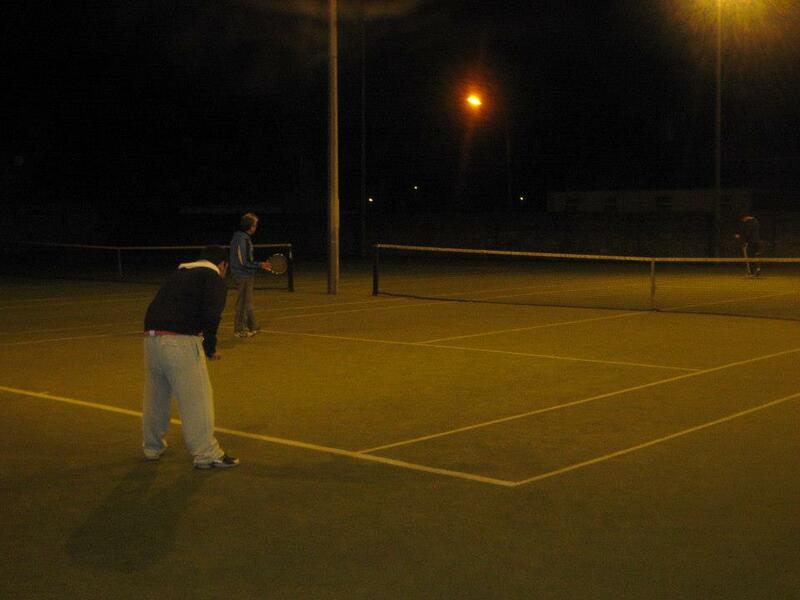 We encourage everybody from absolute beginners, to families and serious players to play on our courts. Intending families and juniors please feel free to call in to us any Saturday morning from 10am onwards. As for adults, we invite you to try out our facilities during Club Nights held Thursdays at 7.30pm and Sundays from 6pm. Join and enjoy a wide range of adult and junior activities at very attractive rates. Autumn Doubles Competition from the 5th to the 19th of November.